AAA is presenting talks, activities, and exhibitions highlighting our ongoing research initiative on performance art. 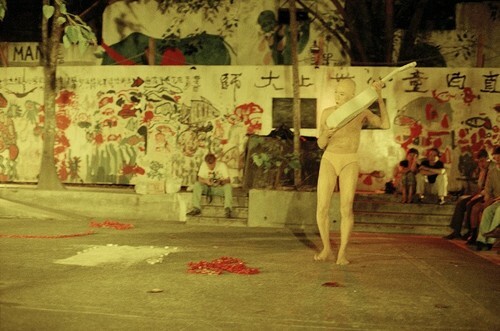 Join us for our annual artist’s lecture to be delivered by Zhang Peili, view an exhibition on the Lee Wen Archive, and visit our display on the history of performance art in our booth at Art Basel in Hong Kong. 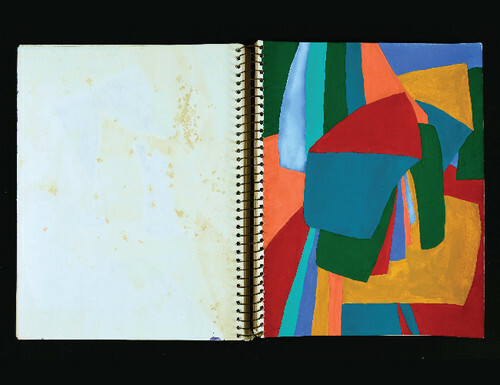 Image: Lee Wen, sketchbook, 1978, detail. Lee Wen Archive, Asia Art Archive Collection. Courtesy of the artist. 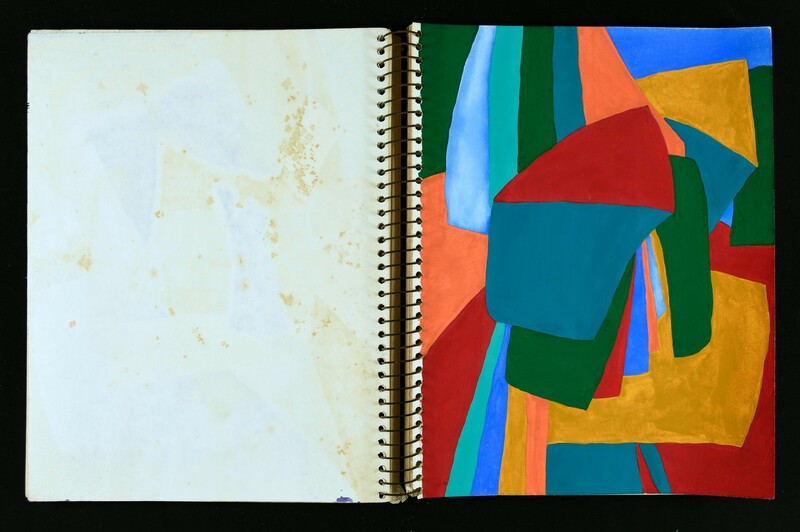 On view at AAA Library, Form Colour Action: Sketchbooks and Notebooks of Lee Wen explores drawing as a site of performance. 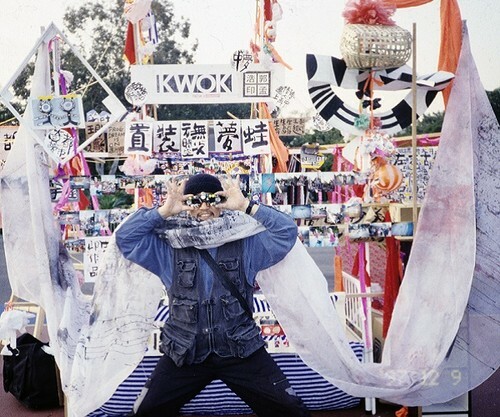 With materials from the archive of Lee Wen, a pioneering artist in performance art in Asia, the exhibition brings together his sketchbooks and notebooks—on display for the first time—as well as documentation of his performance works. The selection shows multiple alter egos that Lee created, and early manifestations of his development of the performing body as a medium that understands the individual as a part of the body politic. Image: Zhang Peili, Uncertain Pleasure (I), 1996, video still. Zhang Peili Archive, Asia Art Archive Collection. Courtesy of the artist. AAA is honoured to welcome Zhang Peili as a guest speaker for our annual artist’s lecture. 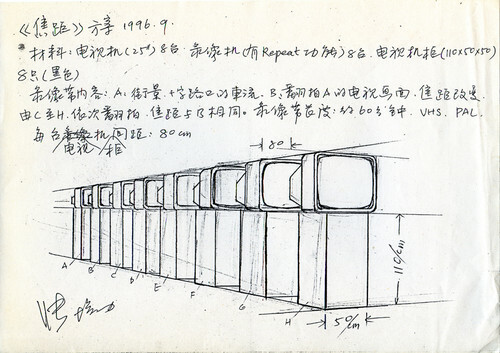 Zhang is widely considered the “father of Chinese video art” in acknowledgement of his contributions to the development of the genre in East Asia. What is less well-known is how this engagement with the technology of video grew out of a concern and interest with the body and embodied actions. 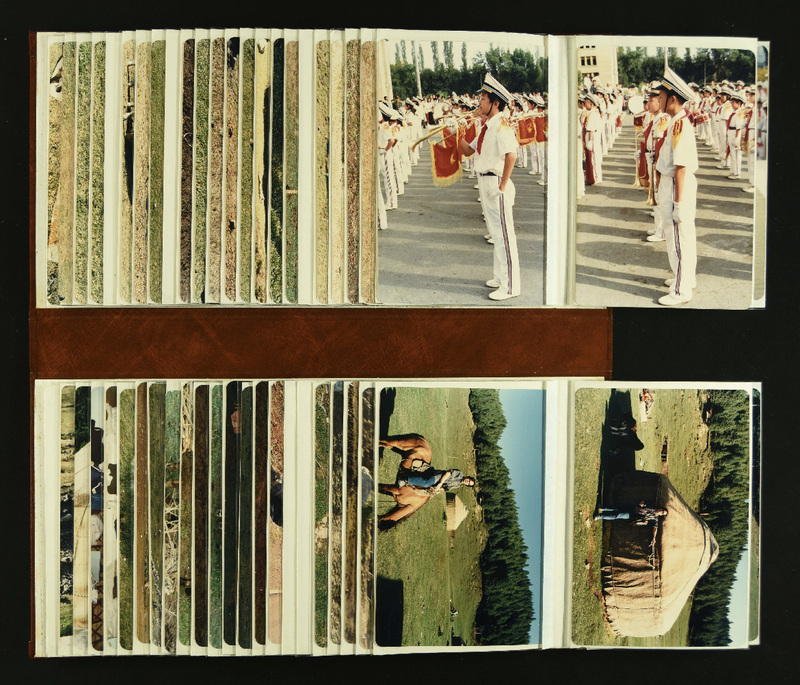 In this conversation, Zhang reflects on the work of his early years, which considers the role and place of performance in his own development as an artist and that of China more broadly. Please register here. 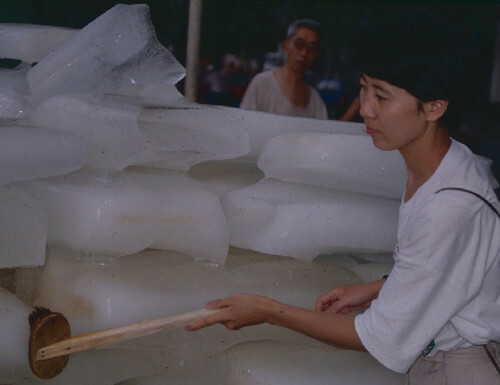 Image: Yin Xiuzhen, Washing River, 1995, performance, Chengdu. 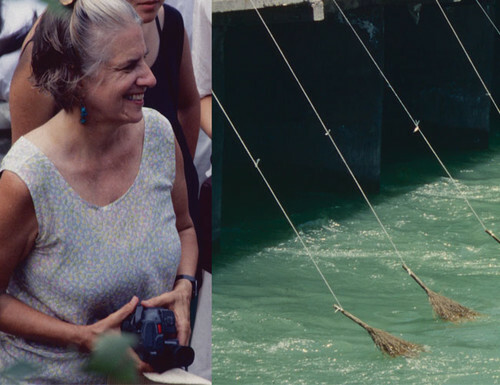 Betsy Damon Archive: Keepers of the Waters, Asia Art Archive Collection. Courtesy of the artist. 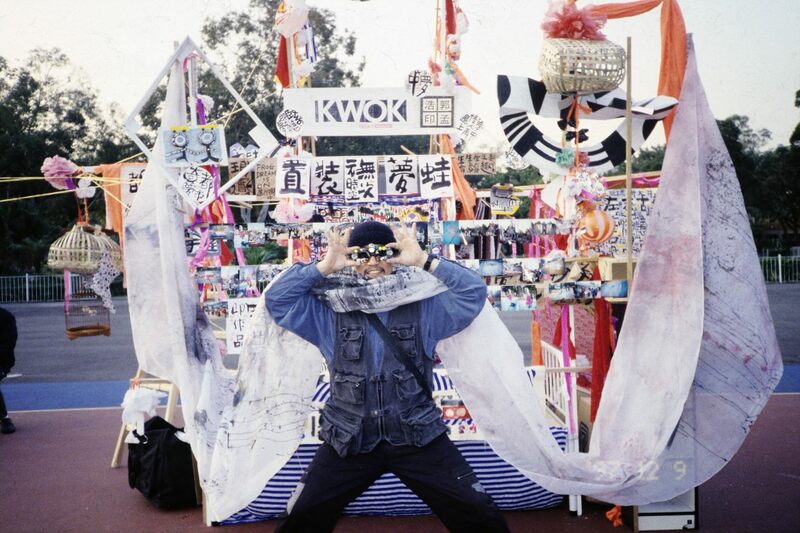 AAA’s booth at Art Basel in Hong Kong, The Body Collective, looks at the evolution of performance art in Asia from the 1970s till today. The display features artwork and other materials drawn from AAA’s Collection, which includes the archives of Kwok Mangho Frog King, Ray Langenbach, Lee Wen, and Betsy Damon (Keepers of the Waters), among others. 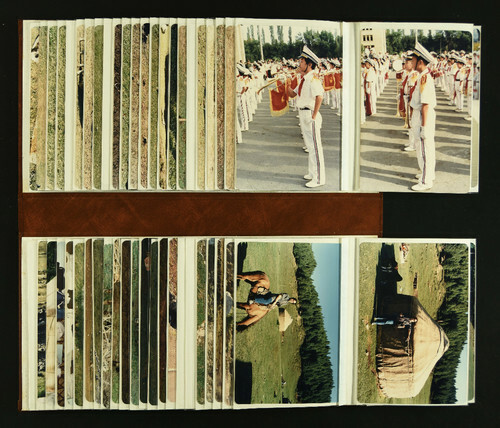 Image: Photo album of Ha Bik Chuen’s travel to Xinjiang with fellow practitioners in visual arts, literature, and theatre in 1987. Courtesy of Ha Bik Chuen Family. Asia Art Archive hosts the late Hong Kong–based artist Ha Bik Chuen’s personal archive at a dedicated project space in Fo Tan from 2016 to 2019. 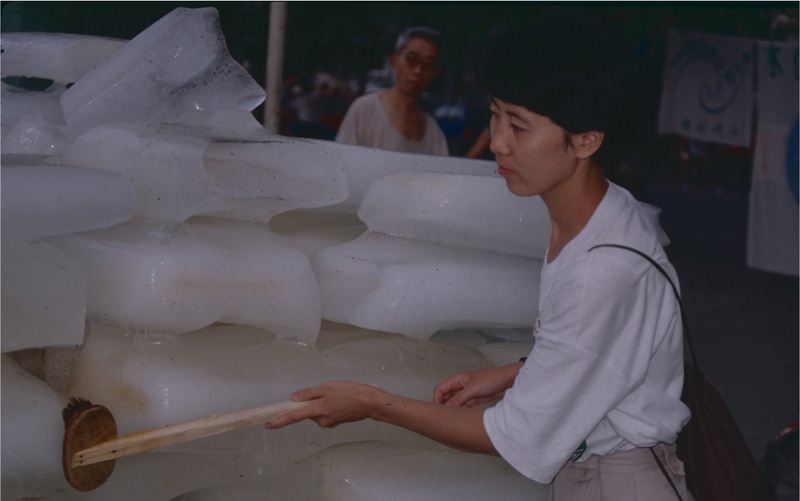 The Ha Bik Chuen Archive Project, supported by the Hong Kong Jockey Club Charities Trust, conducts research, selective digitisation, and programming on Ha’s materials through residencies, workshops, and exhibitions. 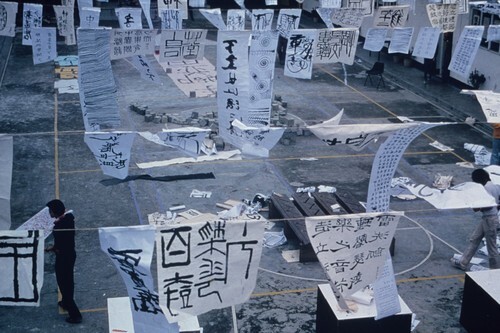 The archive includes illustrated magazines, artist portraits, book collages, and photographs that offer a window into Hong Kong’s exhibition history. To make an appointment for the visit, please email Michelle Wong at michelle@aaa.org.hk. Image: Kwok Mangho, Frog Dream Installation (exhibition view), 1997. Kwok Mangho Frog King Archive, Asia Art Archive. As part of Teaching Labs, AAA’s teacher professional development programme, this event focuses on Kwok Mangho Frog King’s artistic practice and teaching methods. Following a talk by Frog King, artist-educator Kith Tsang Tak Ping leads a workshop for teachers about the ways in which they can include performance art into their secondary schools curricula. Image: Wikipedia Edit-a-thon on exhibition histories at AAA, November 2018. Photo: Lara Day. 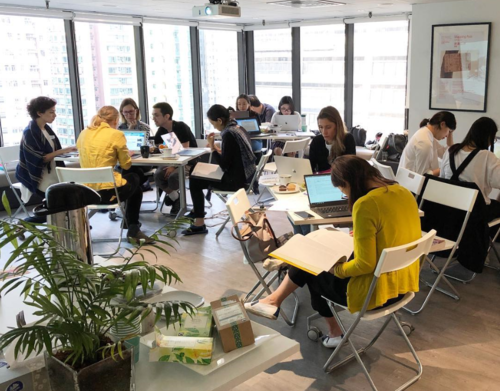 Asia Art Archive, in collaboration with M+, West Kowloon Cultural District, presents Art+Feminism: Wikipedia Edit-a-thon on Women in Art in Asia. 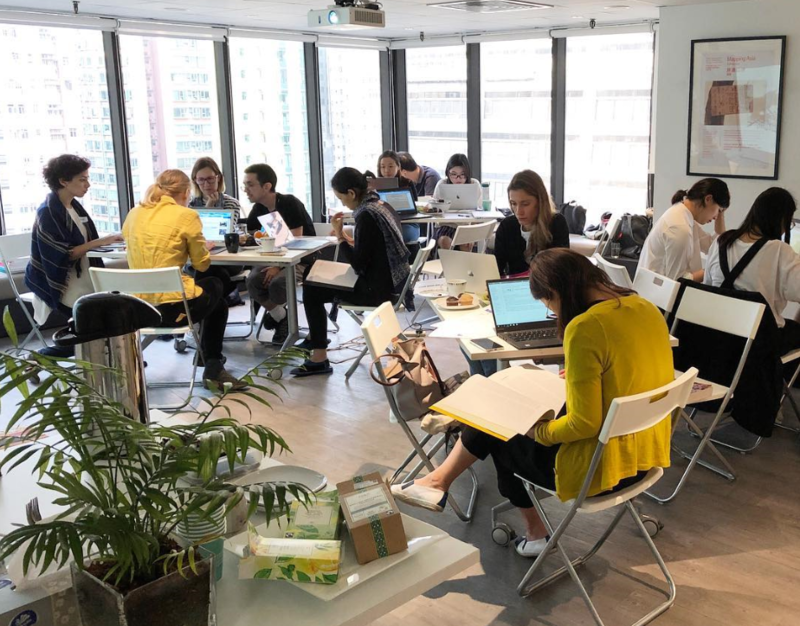 Following up on two Wikipedia edit-a-thons co-presented by the institutions last year with the assistance of Wikimedia User Group Hong Kong, the event brings together participants to create, edit, and enrich articles on Wikipedia about women artists and practitioners in and from Asia. 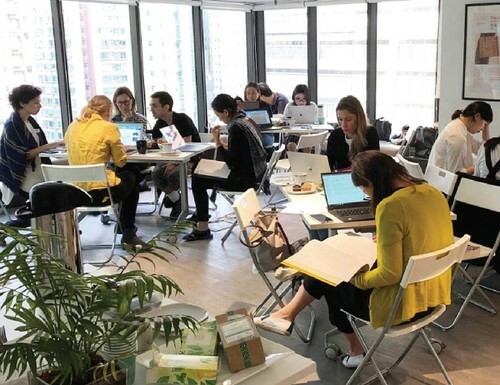 This event is part of an ongoing effort to contribute to discussions on the representation of women in art and open-source knowledge platforms.